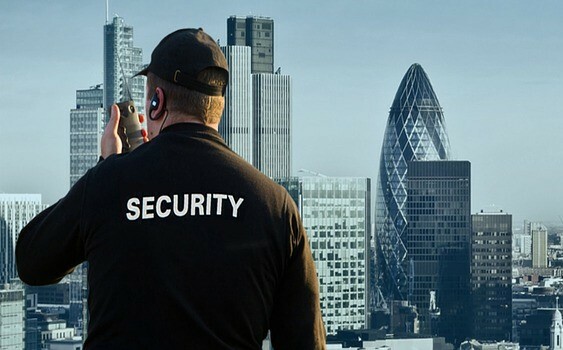 The Security Employment Screening Questionnaire (SES-Q) was developed by Psych Press to comprehensively identify candidates that are the most suitable for security roles. The SES-Q utilises scientific research to provide an objective assessment of an individual’s capability to perform within the security profession. To assess an individual’s competency, the SES-Q asks questions that are specifically tailored to identify the key strengths required for any security-based position. SES-Q is a multi-dimensional online assessment that measures security experience via BioData, Cognitive Abilities, Situational Judgement Questions, and Personality Assessment of competencies required for the security profession. A strong indicator of future behaviour is past behaviour. BioData measures and quantifies past work experience in workplaces to identify the future performance of the individual in a security role. BioData questions have been tailored to assesses factors designated by clients that could potentially impact an individual’s ability to work (e.g. citizenship status and criminal offences) or performance in the role (e.g. availability and illness concerns). SES-Q evaluates the candidate’s general strengthens and weaknesses through cognitive testing. Due to their high applicability to the security industry, both abstract reasoning and verbal ability are tested as part of the SES-Q. Abstract reasoning is a culture-fair test that measures one’s ability to grasp new information, manage ambiguous situations and efficiently solve problems. The verbal ability test measures an individual’s ability to understand information, draw inferences, and come to a correct conclusion. Short scenarios describing commonly encountered security issues are given, with possible answers ranging from “most appropriate”, “vaguely appropriate” and “inappropriate”. These scenarios measure the candidate’s general knowledge of the security field and their competence to handle varying problematic circumstances. To assess the psychological suitability of the individual, the SES-Q incorporates a series of questions aimed at identifying personality characteristics that are beneficial, as well as undesirable. These questions act within a “screen-in” or “screen-out” process, identifying applicants with the appropriate personality qualities required for the security industry.